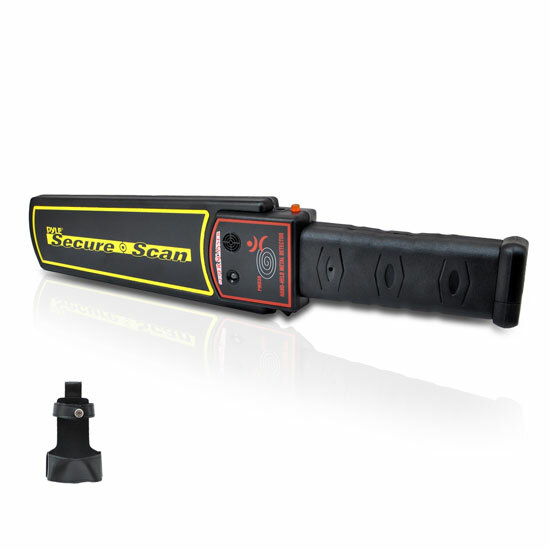 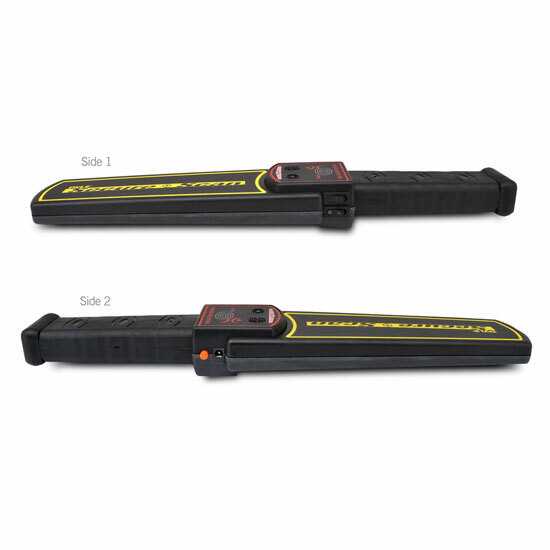 The PMD38 Secure Scan Handheld Metal Detector allows for reliable security. Use this handheld security scanner anywhere – indoor or outdoor events, schools, cafeterias for food safety, sports events or anywhere you need dependable metal detection. 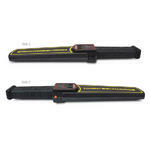 Adjustable sensitivity settings allow pin detection at .4 inches and a 20mm steel ball at 2.7 inches depth. 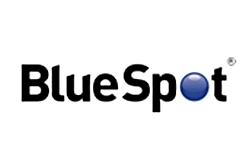 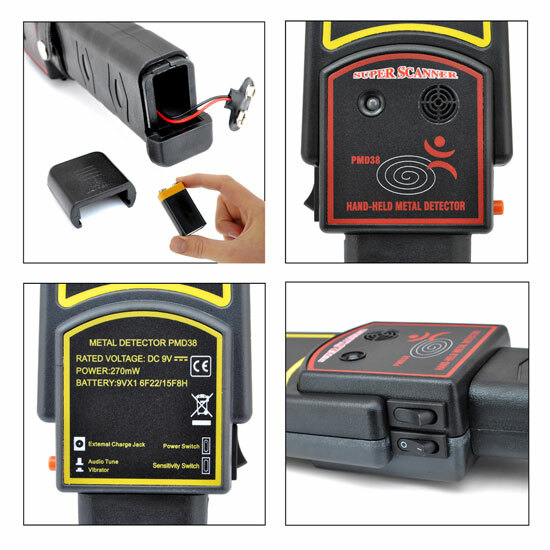 Choose between sound or vibration detection alerts. 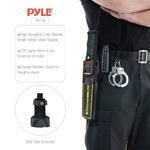 Add that extra line of safety with the Pyle PMD38 Handheld Metal Detector. 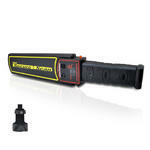 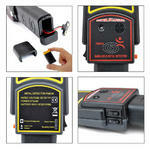 LED Lights Alerts to the Detection of Metal - Battery Required: 9V - Battery Depletion Warning - Net Weight: 14 oz.